I made the mistake when Roo was starting to wean that she ate at different times to Mr Boo and I. Although we eventually made the transition to the table so we could sit as a family, I do think about all the meal times we lost out on. 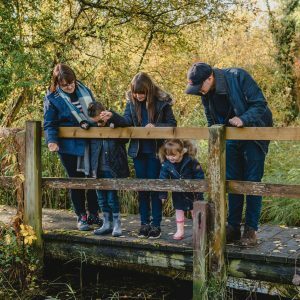 With Tigger, he slotted into family life and meal times, up to until he became ill with chicken pox and had to be re-weaned which subsequently has led to his fussy eating. Now that Piglet is weaning, I have made a conscious point to have her at the baby for meals sitting in her highchair. During the day we both sit in the kitchen together enjoying our lunch, then at tea time she is joined by Roo and Tigger (I do think that she prefers their company to mine). 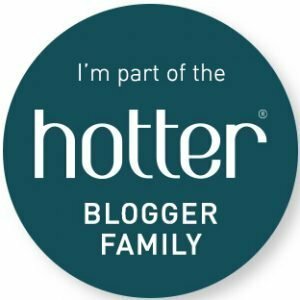 Despite Piglet being my third child I am still very much at a lost when it comes to weaning. I have read many books over the years, many of which make the process very complicated or ask for 101 ingredients in order to make a meal. 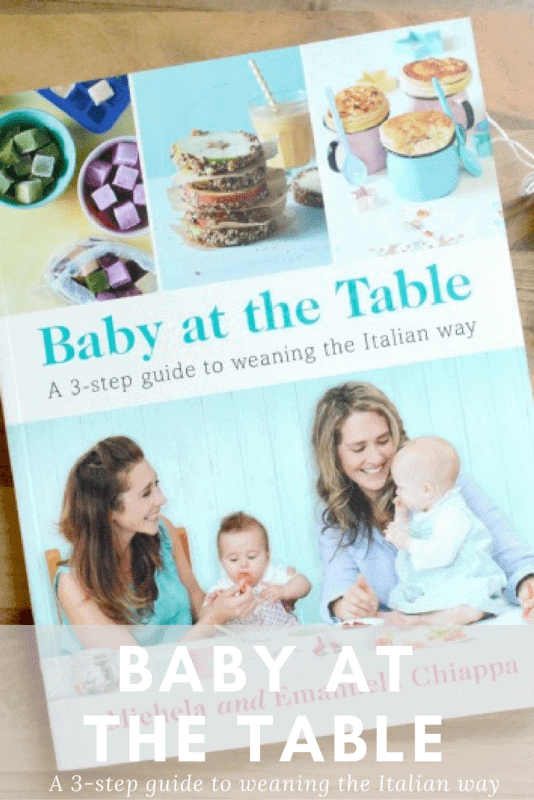 Michela and Emanuela’s Italian approach to weaning will have your baby eating solid food and enjoying meals with the whole family by the time they celebrate their first birthday. 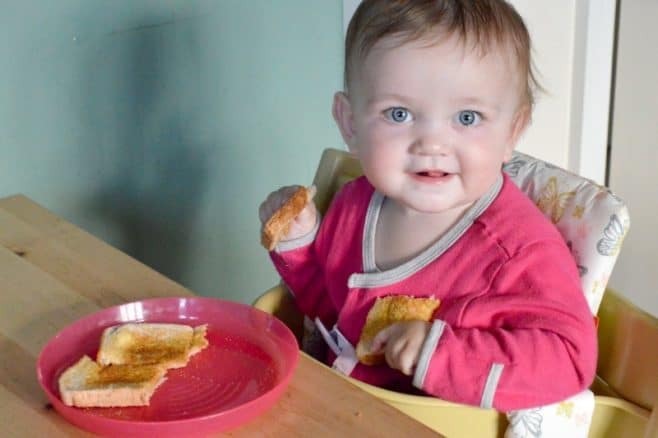 Involving clever combinations of simple ingredients, no special kit, and under 15 minutes’ preparation time for each recipe, your baby will quickly progress from basic no-cook purees to interesting snacks and delicious fresh meals eaten at the table. The Chiappa sisters have brought the weaning process back to basics and broken it down into three simple steps. The Baby at the Table book guides you through the early weaning days to toddler days to family life. Providing a series of recipes and finger food suggestions that are both simple and easy to prepare and make, as well as being delicious too. With an array of recipe suggestions that take less than 15 minutes’ to prepare, they are ideal for busy family life. With both savoury and sweet suggestions they are great for getting the older children involved too . 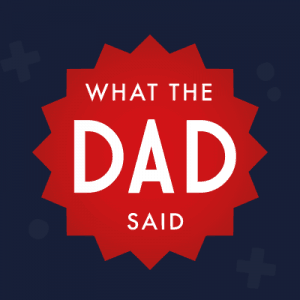 The book not only provides details on how to make delicious meals from things you have within in your cupboards but educates parents on the roles that different vitamins and minerals play in their child’s development. 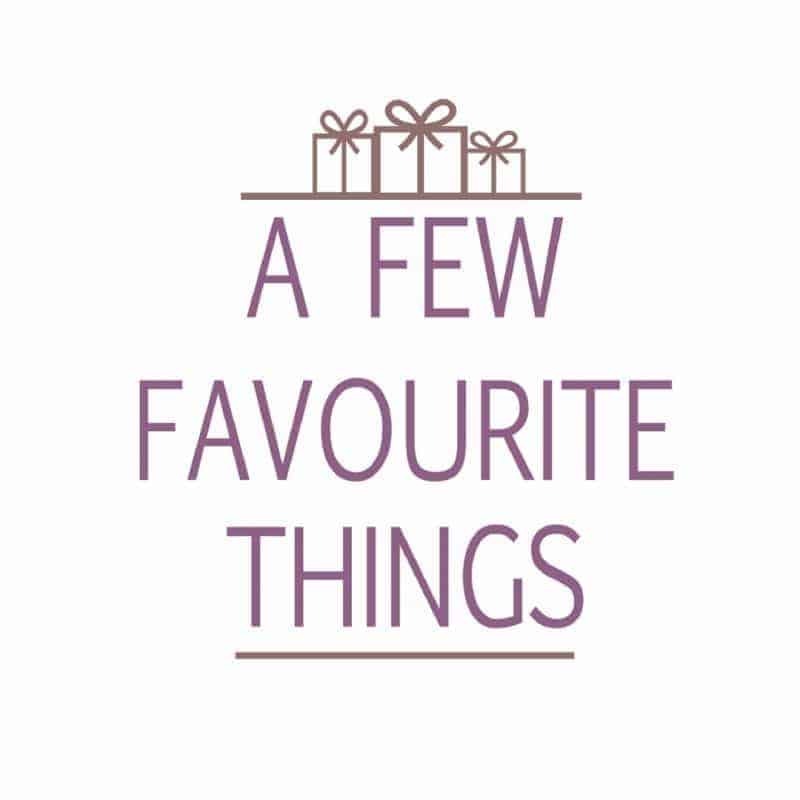 Alongside a section on products that they love, from toys to baby bags, teething bands to no-mess paints. Baby at the Table from The Chiappa Sisters is available to buy from Amazon and all other good book retailers. 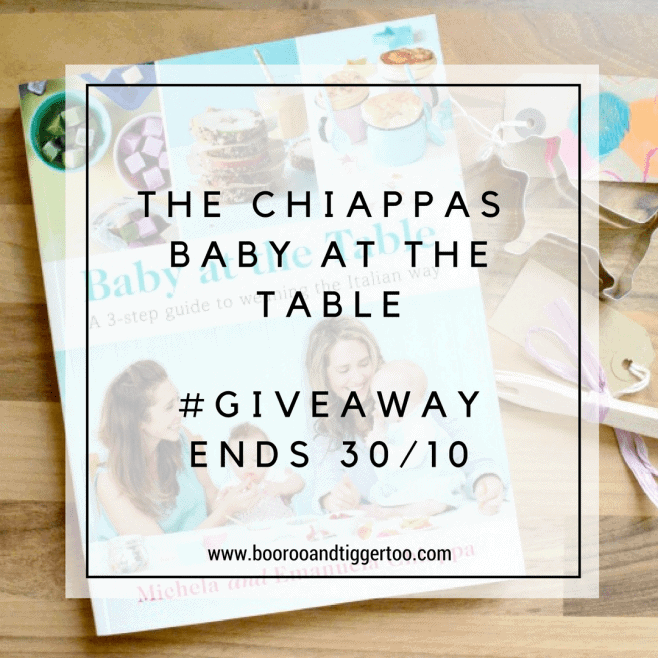 To help you get your baby at the table, Boo Roo and Tigger Too have a signed copy of The Chiappa Sisters – Baby at the Table to giveaway. Disclosure: We received a copy of The Chiappa – Baby at the Table FOC for the purpose of review. Previous Post: « How you can eat vegan if the restaurant is non-vegan?